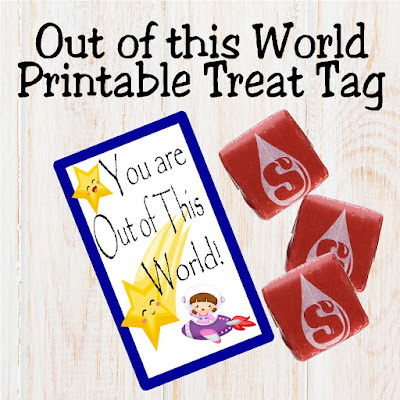 Share a fun Secret Sister gift with your friends or bring a smile to a co-workers face with this free printable treat tag. 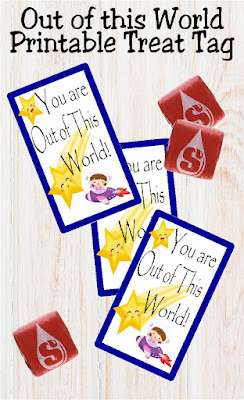 Remind someone special that they are out of this world with a bag of candy and this fun tag. Sometimes you just need a bit of a treat to make a rough day better. Or maybe you see someone you love having a rough day. 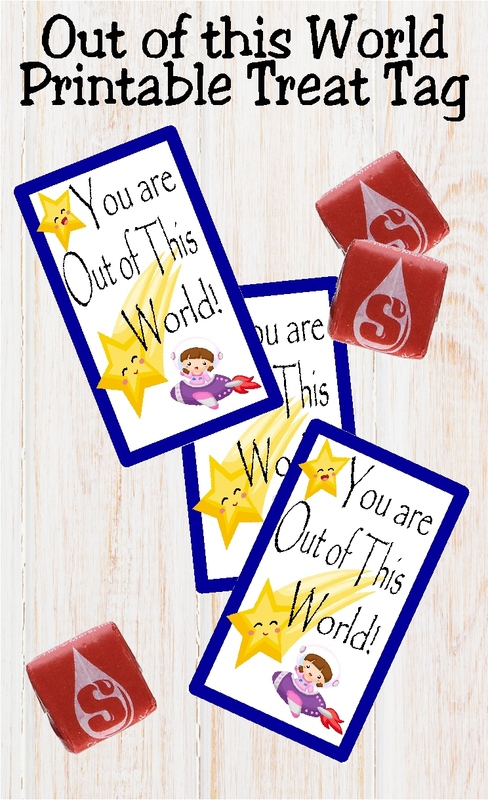 I created these cute tags as a way to add a sweet treat to a bag of yumminess to remind someone you love that they are special and out of this world. 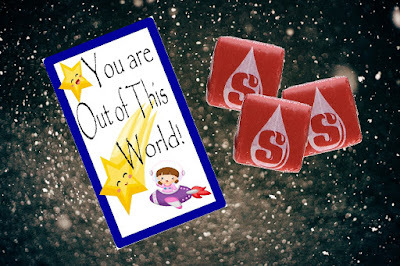 This tag is a 3x5 inch vertical tag that you can add a to a package of Starburst or a pack of Orbit gum. 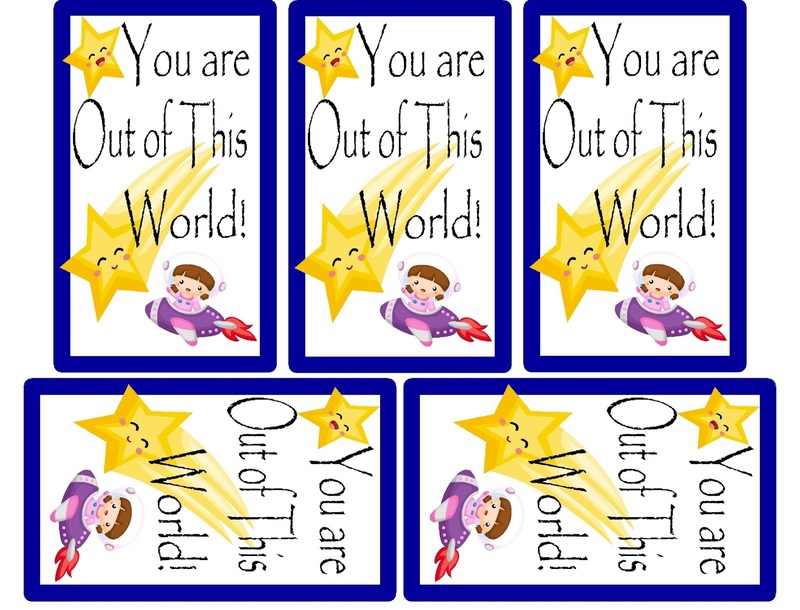 Simply save the picture file below and print out on to a piece of card stock for a fun Secret Sister gift or as a treat for a neighbor, coworker, or friend. Hope this treat tag brings a smile to someone's face! This tag is part of our 30 days of Summer Free Printables. Be sure to check out all 30 days here. Graphics for this tag are curtosy of Comodo777.